For almost 20 years Manhattan City Music has provided the highest quality Live Music, DJs, Videography, Photography, Lighting, Photo Booths and other Entertainment Services, to make the tri-state area’s best Weddings, Corporate Events, Mitzvahs and Special Events Unforgettable, Elegant, and Fun! 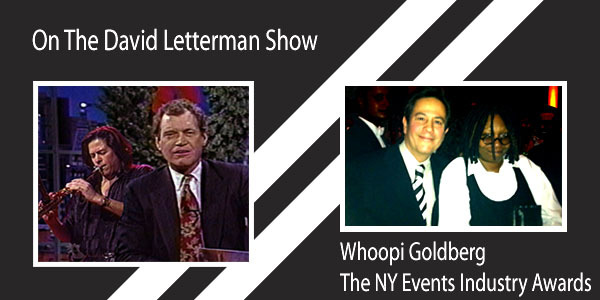 We have been there for many of the best weddings and highest profile events in New York City. 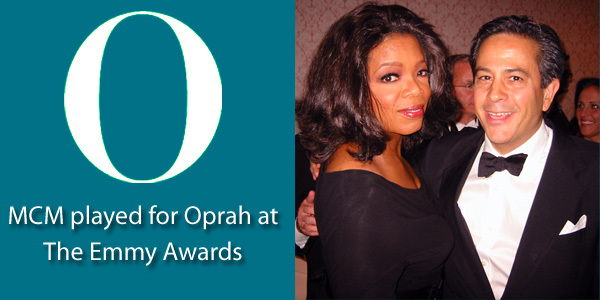 We take seriously our commitment to doing a great job at helping people have wonderful successful events and we have hundreds of online reviews. The stellar reputation we have has been built up through many years of hard work and dedication. We are proud of the excellent service that we provide to our clients. Manhattan City Music’s track record proves that you can get the highest quality service for your party at affordable prices. 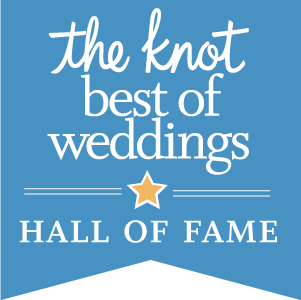 Awarded “NYC Best Music“ 2011, ’12, ’13, ’14, ’15, ’16, ’17 and 2018 by premiere wedding website The Knot. 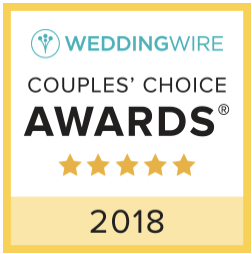 Received the Couples Choice award for 2015, ’16, ’17 and ‘2018 from Wedding Wire. 5 Star rated on Google reviews. manhattancitymusic.com provides the tri-state area’s Band, Live Music and DJ services for weddings and special events! Manhattan City Events and manhattancityphotography.com provide the tri-state area’s best photography services for weddings and special events! MCM has the most modern versatile photo booth with many unique features that you will not find anywhere else! The whole night people kept saying “The band is the best band ever” The expectations were here and you guys were like up here. We knew you guys were going to be fantastic. We trust you!.